From face to Facebook, from Chit chat to Snapchat , from Grocery shopping to now e-shopping , everything around us is now as smart as we are (if not more). With the emergence of advanced devices, that support superfast internet, it is clearly a good time to be alive as we can get anything with just some taps on the screen. Trends are demonstrating that there is a wave of change that’s making the masses adopt internet as a part of daily lifestyle – whether it is for entertainment or productivity. Insurance industry has been in sync with the technology advancements and has emerged into the internet era in the most smartest form. The companies that are redefining the Insurance domain using technology to create smart products by understanding the precise requirements of the customers in an interactive way are known as InsureTech companies. Gone are those days when you were dependent on an agent for processing, approvals, quotation and what not. Time, money, efforts and energy can now be saved as you can get assistance with all the details for all kinds of insurance and you can buy them from the website by just providing some basic details. I am insured, what else should I insure? This question arises in the minds of every commoner while thinking of insurance. Yes, many of us are insured for health and life nowadays with the best possible plans, but at the same time, it is important to have insurance for your assets. While talking about assets, the first in the list will be Car. Yes, car is an asset that almost all of us have or about to have in near future. While enjoying the feature rich cars and getting thrilled with its speed and comfort, we should remember to have it insured so that whenever life throws unpleasant surprises our way, we have a way out of it to minimize the losses. As a thumb rule, you should always choose the insurance that provides you the maximum cover for your vehicle and you in the most effective price. 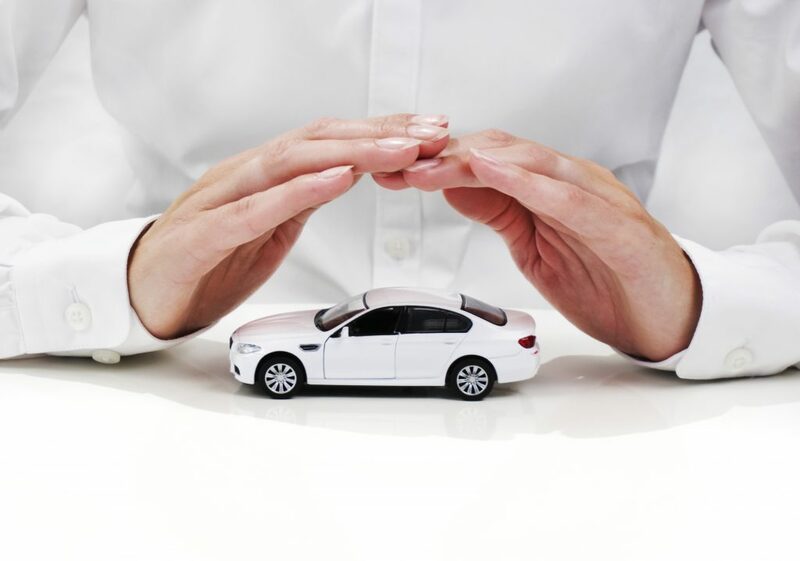 So is the case with Car insurance, if you are interested in insuring your car, choose an insurance company that you can trust and will provide the most optimum cover in case of an unforeseen circumstance. That is where COCO by DHFL General Insurance comes into picture. COCO by DHFL General Insurance is a new venture under the WGC (Wadhawan Global Capital) umbrella. 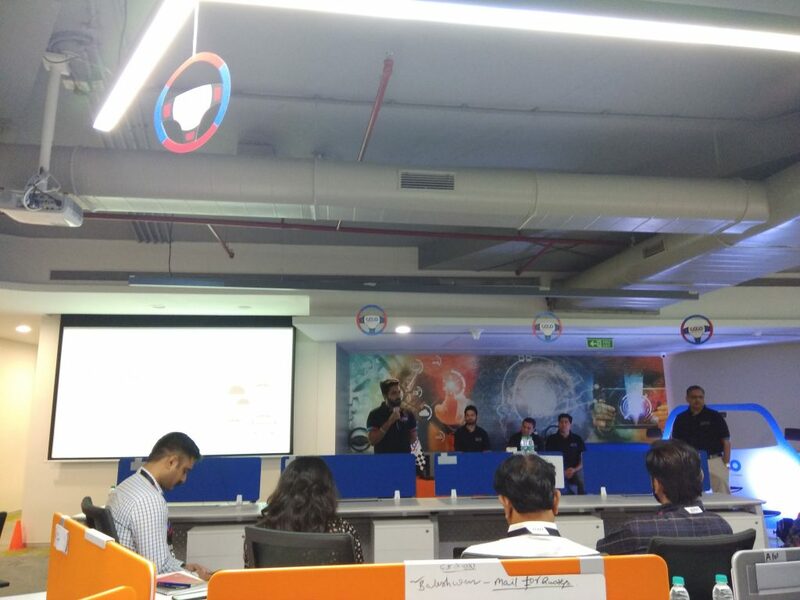 COCO by DHFL GI is a leading InsureTech (technology driven insurance company) which is redefining how a drab and complicated thing like Insurance is purchased in india. 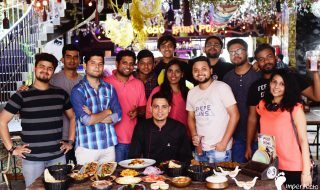 COCO by DHFL GI has launched India’s first completely customizable insurance policies. 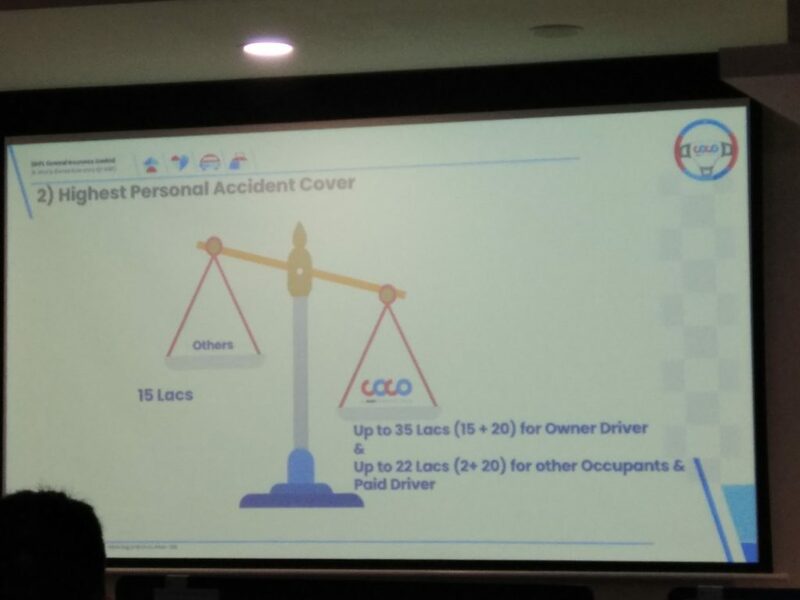 Sounds interesting, I want to know more about COCO by DHFL General Insurance. 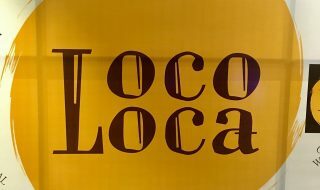 Sure, we are here with some more information and insights on COCO. 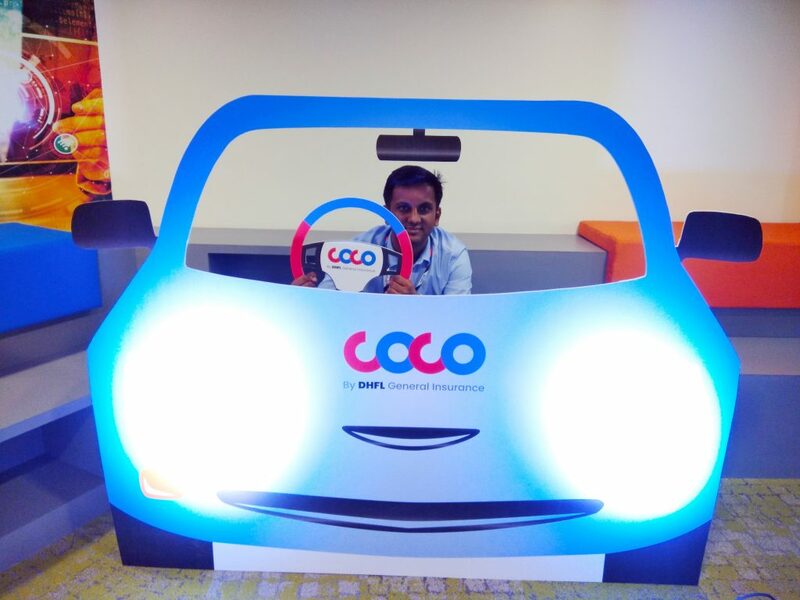 COCO started its operations in November of 2017 and soon became a well-trusted name in the insurance industry. COCO aims to simplify the process of purchasing insurance that was cumbersome and time consuming some years ago. COCO by DHFL GI brings you hyper-customized insurance policies that suffice the needs of all kinds of customers that have any vehicle (Two Wheeler or Four Wheeler). What is so special about COCO if I have a car? 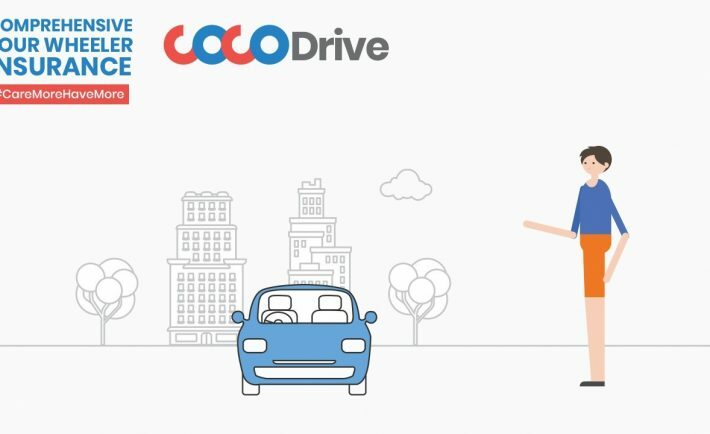 Well if you are a car owner , then COCO has something special in store for you , as they have introduced India’s first customizable online comprehensive car insurance policy – COCODrive. That is and À la carte product that offers as many as 19 add ons, allowing customization, to make sure your policy fits perfectly with your needs and budget. What all are the add-ons? While there is a government mandated Third-Party Liability Insurance that you can purchase for your car, that doesn’t generally suffice. Hence, insurance companies provide you with Own-Damage cover too. Apart from that, there are additional covers available that further make your insurance policy more effective for you so things that are not included in your basic policy are also covered. For car related needs, COCO by DHFL GI provides a wide array of 19 add-ons along with COCODrive (the highest count in the industry, where most companies only provide 5-6 add-ons) such as Zero depreciation, New Car for Old Car, Engine Protector, Tyre Replacement and some more. For protection of NCB needs, they offer NCB Secure and repair of non-metallic parts. In addition, many more such features that you can choose from their website and make your policy exactly “your” policy. 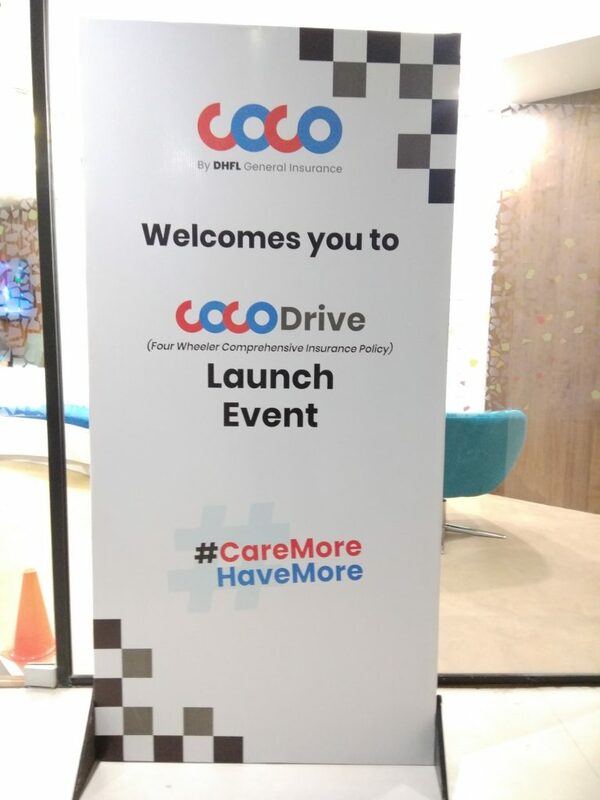 I get the details but tell me, why only COCODrive from COCO by DHFL General Insurance? Country’s first à la carte motor policy that makes it one place for everything you need for insurance. Fully customizable and simple to purchase. So, don’t worry and trust COCO to ensure your car and also your happiness. 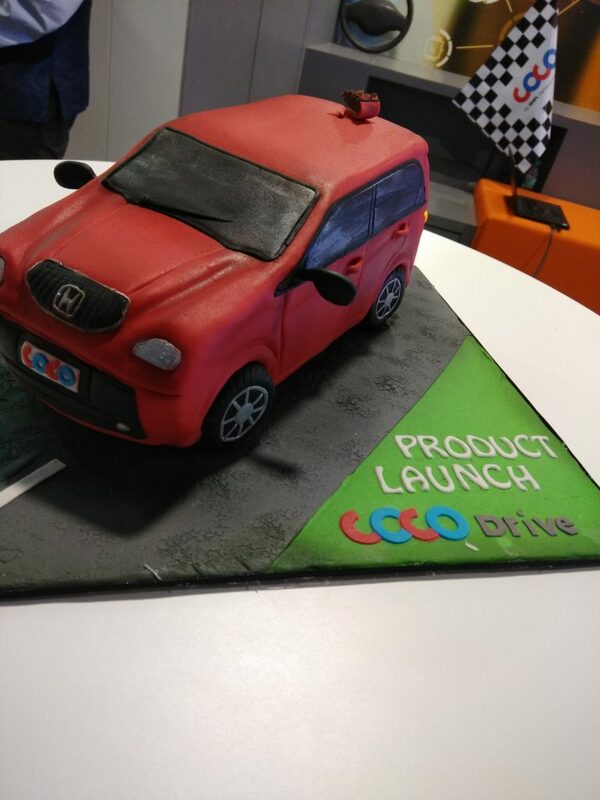 Well well, did we tell you that we were lucky to see the new Brand Film that’s released during the promotional event for the launch of COCODrive. 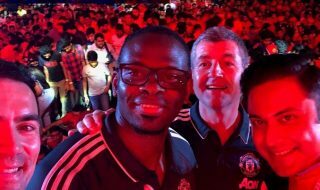 Here are some snaps of the event and the link to the short but amazing film that shows how insurance is a core part of our life and happiness. This looks like a must have insurance for cars! Thanks for sharing! Insurance is a dark subject for most of us till date. Checking it out right now to see if this will work for me. I love the detail about the insurance that they offer. 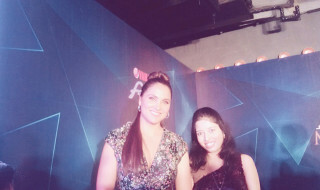 Thanks for sharing this , I will surely have a look at it . 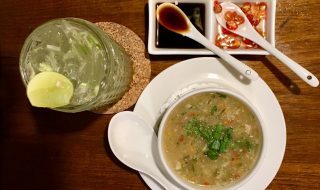 This is something new to me .Though I loved it and have shared the details with my hubby. this sounds like a must have insurance for a car, plus the benefits seem to be just amazing, thank you for sharing such an amazing blog, will definitely pass the information to my friends too.